It has been absolutely gorgeous for the past two weeks! Nary a cloud in the sky, warm days, cool evenings lend themselves to long walks and late dinners. So needless to say I’ve been out of the kitchen and taking advantage of the beautiful weather! 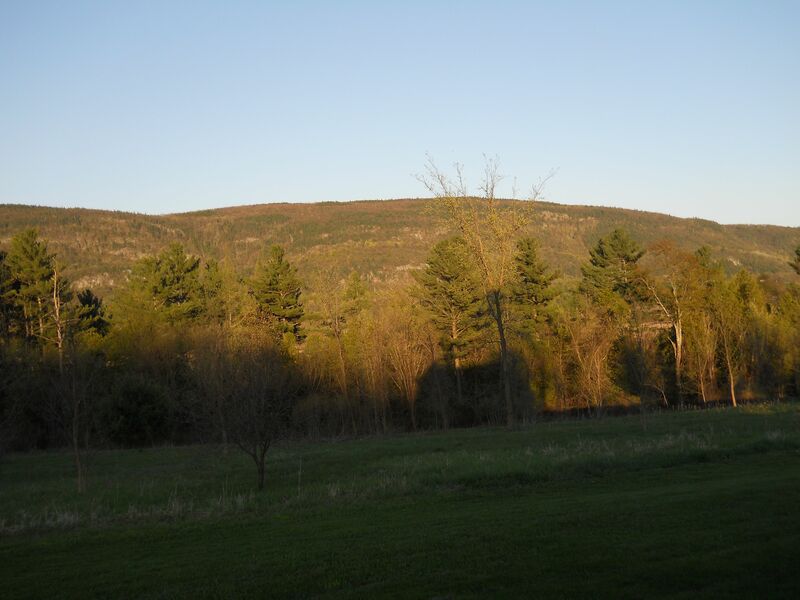 So enjoy these photos and I’ll be back next week with a new recipe, because of course, it’s springtime in Vermont, and the growing season is just beginning! 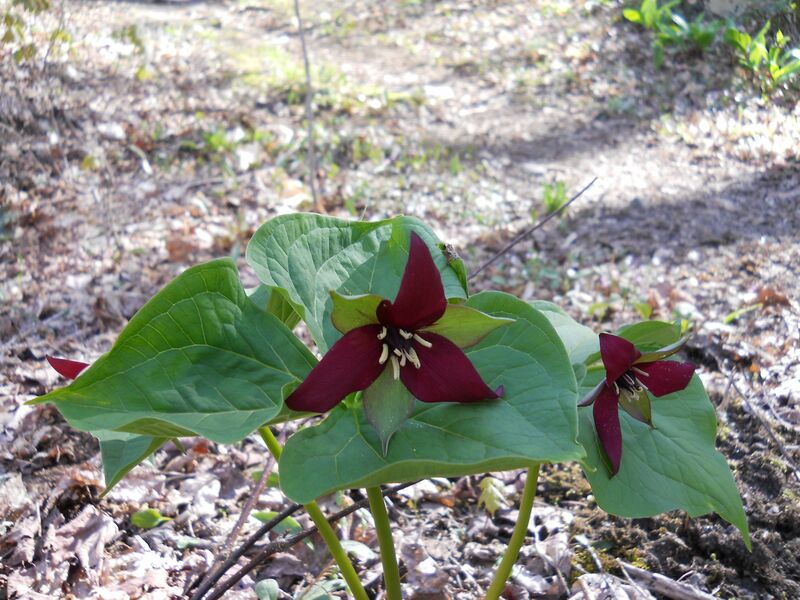 A blood-red trillium along the trail of Mount Abe. 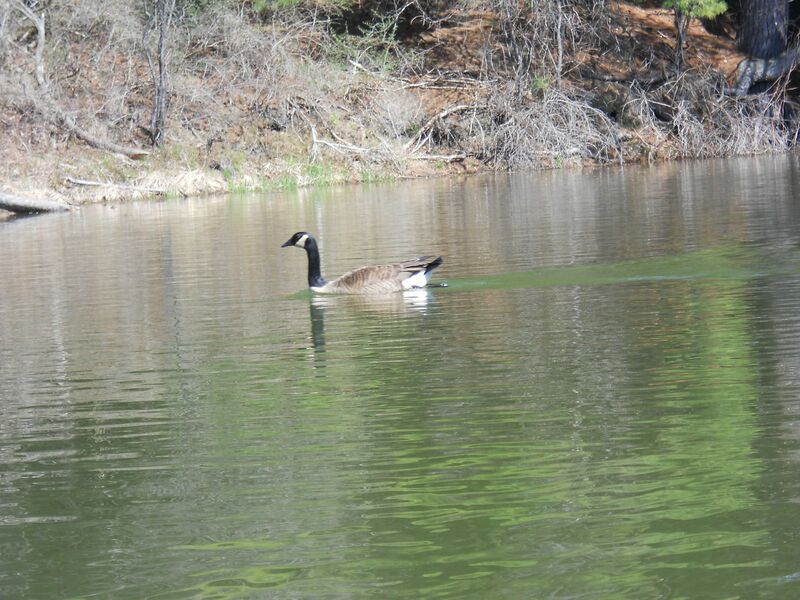 The Canada geese have returned! The light this year is incredible. 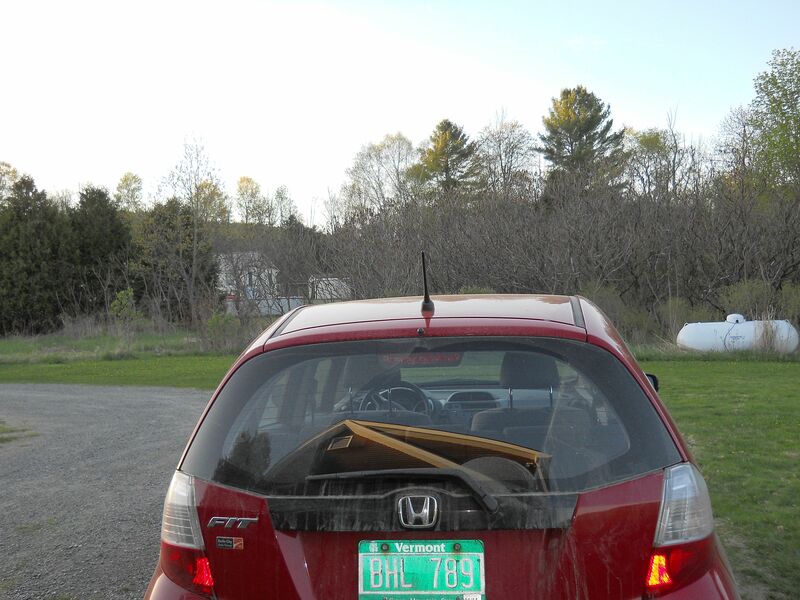 I wondered what the heck was in the back seat of my car, but it’s the reflection of the house in the window. Marta, I recently moved from Seattle to Port Townsend. I couldn’t believe when I heard it was almost 90 in Seattle on Monday. We’re always just a few degrees cooler here in PT, but on Monday the difference was about 15 degrees. Regardless, I’m thrilled with our sunny spring! It has been mostly overcast and rainy this week in Ohio. Love the pix. Thank you, Linda! The rain has finally come here, but it’s needed! Thanks for the beautiful photos. Dad and I are so glad to be back here in VT. I love seeing photos of your home, Chris. Enjoy the delights of spring!